South Loop which has been one of the most active real estate markets in the city over the last 10 years. The South Loop extends from Cermak Road to Congress Parkway and from the Chicago River to Lake Michigan. 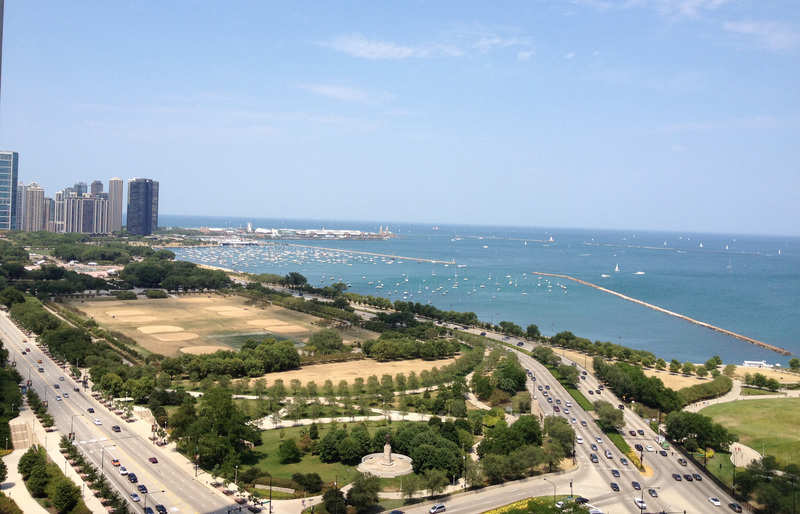 You can take a long walk along the South Loop along Lake Michigan on the walking or bike path. You will pass by Burnham harbor, The Field Museum, Soldiers Field, 12 ave beach, Northerly Island, The Adler Planetarium, Grant Park and the new skate park. The South Loop includes: New Eastside, Printer's Row,Dearborn Park, Near South Side, Museum Park, Central Station, Prairie Avenue Historic District. Developers are now snatching up property in the South Loop as fast as they can. It is uncommon to see so many new developments in one area, cranes are abundant and new buildings are reaching for the sky. A buyer has many options for new or exhisting South Loop Lofts, South Loop condos, single family homes and town homes. The South Loop has changed more in the last few years than in the last 10 years.than the last century. Greater change is in the horizon.